Is a baby in the works next? Reality TV Star Khloe Kardashian and Lamar Odom have found their new love nest. 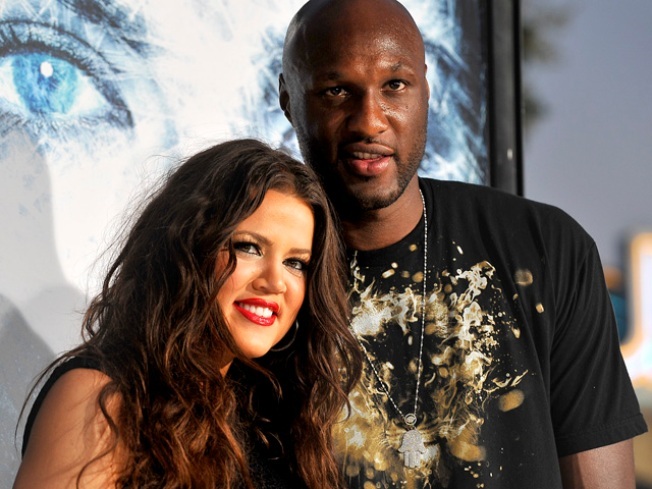 Khloé Kardashian and her hubby NBA star Lamar Odom have finally found their crib. 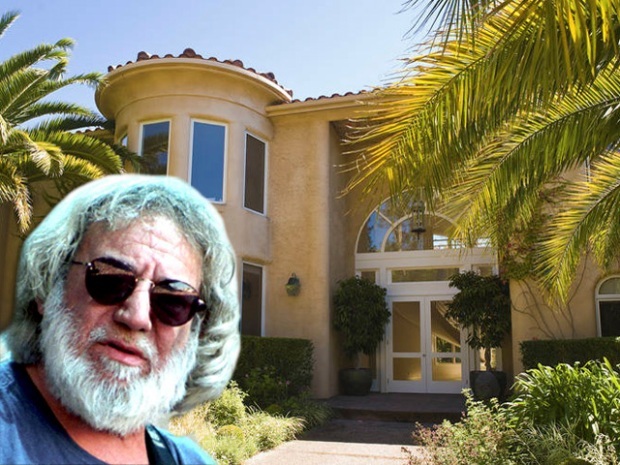 The newlyweds recently snagged a seven-bedroom Mediterranean-style mansion in Tarzana, Calif. for close to $4 million, and shaved off a cool million due to the troubled real estate market, E! News confirmed. Perhaps they’ll spend some of the savings on a new car, as their driveway fits 15 vehicles, according to E! The celebrity love nest also reportedly boasts nine bathrooms, a souped up kitchen, gym, theater, pool, spa and outdoor BBQ pit. After their lightening fast month long courtship -- the pair married on Sept. 27 –Kardashain and Odom are already talking babies. “We are not planning to have a baby, but we're not doing anything to not have a baby right now," Khloe told CNN earlier this month.